My geek game is strong this week in Iceland! 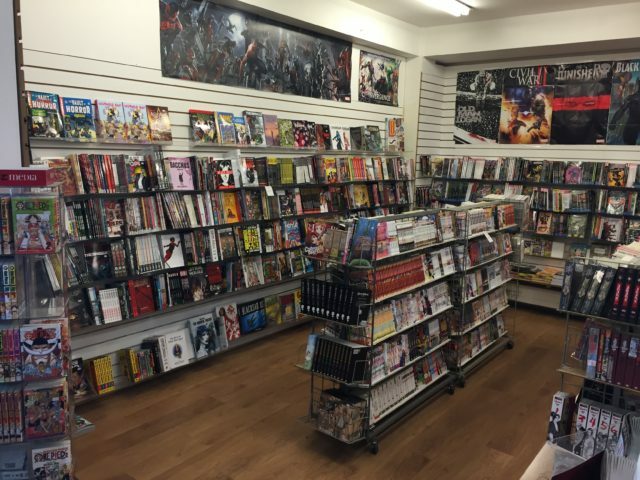 After returning to Reykjavik on our final day, I managed to drop in on Nexus Comics. 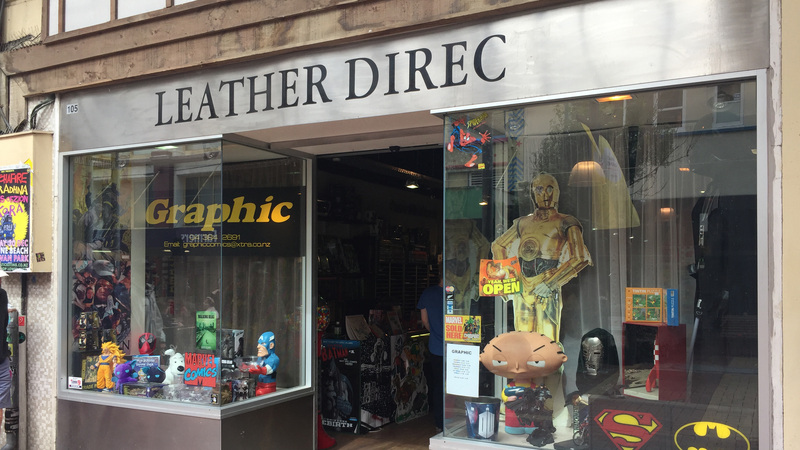 I haven’t done any research, but I’m guessing that it’s probably the country’s best comic book shop. 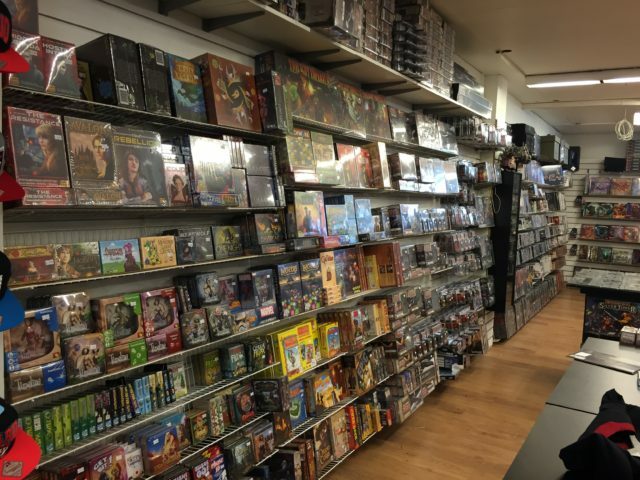 There’s an impressive games section, along with several shelves (and barrels) of fantasy costumes & weapons– perfect for some legit cosplay adventures in the Icelandic countryside. 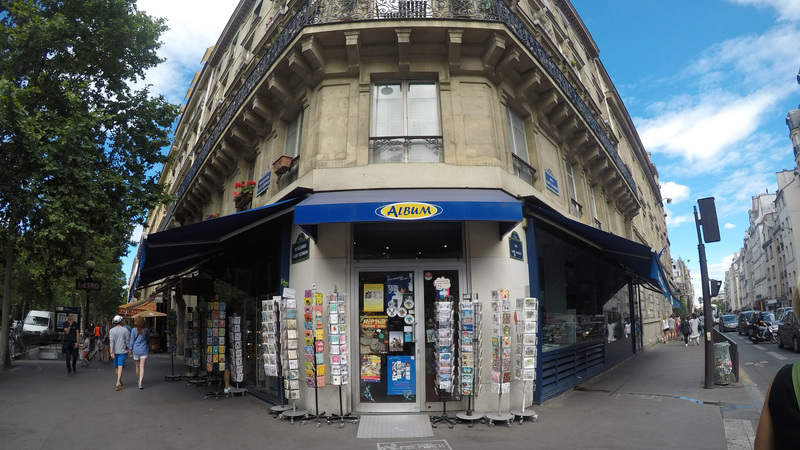 The store is massive and carries just about anything that you might be looking for. 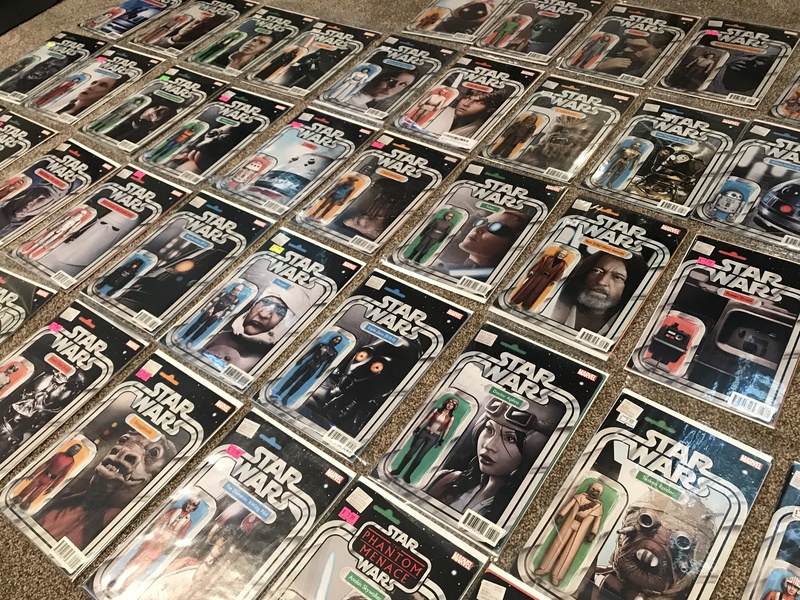 However, it wasn’t anything I couldn’t get back in America, better priced due to the unfortunate exchange rate. 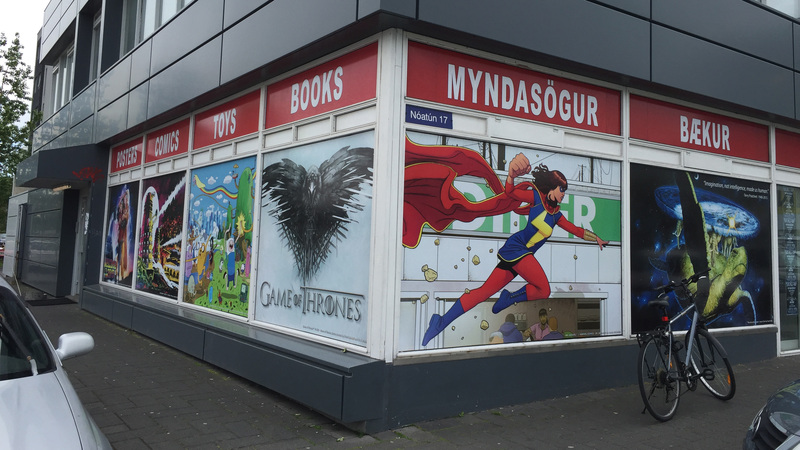 The only thing that I really found disappointing was the small selection of actual Icelandic comic books – which isn’t that surprising I guess, since most people speak English and it’s a much smaller population. Seriously though, anything else you probably want is in that shop. 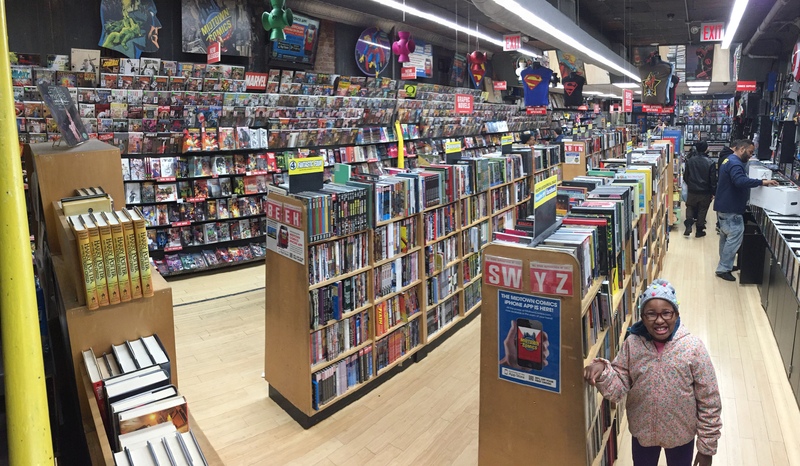 I’ve visited comics shops all over the world, and it’s definitely on my short list as one of the best. I'm at the Prometheus Waterfall! JL Watkins is an Emmy and AP award winning reporter & photographer based in Portland, Oregon. He's worked for the national 'news' program, "The Daily Buzz", in addition to NBC, FOX, and CNN news outlets. He writes about geeky freelance stuff all over the internet, and throughout time and space.